Historic Steveston Village is located in the south west corner of Richmond, an easy 30-minute drive from Vancouver. It is the largest commercial fishing harbour in Canada and has a strong history rooted in fishing and canning. It is the real-life location of Storybrooke, from “Once Upon a Time” and is full of family friendly activities, restaurants and shops. Enjoy the extensive dyke system that is perfect for biking with kids. The wide, packed gravel paths are flat and completely traffic free, with frequent bathrooms and water fountains. 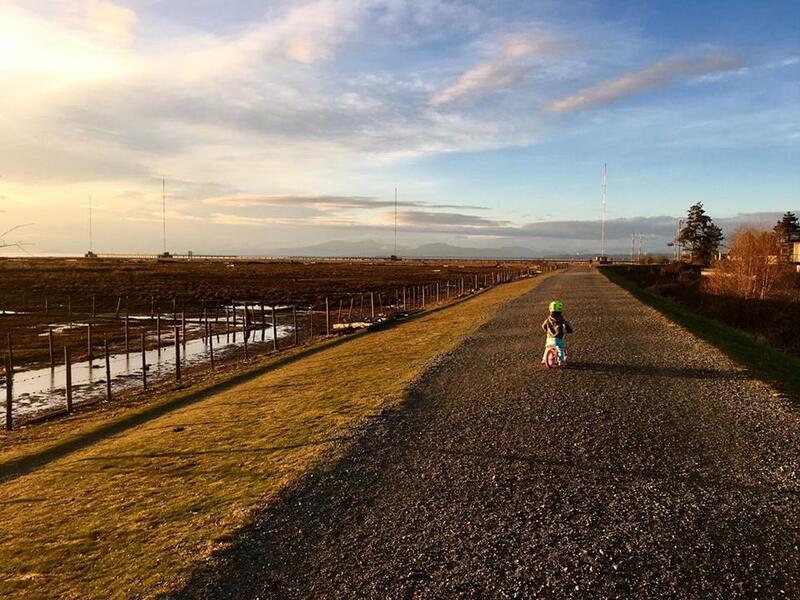 Park at Garry Point Park to access the west dyke trail along the marshy estuary and keep eyes open for hawks, eagles, snow geese and coyotes. 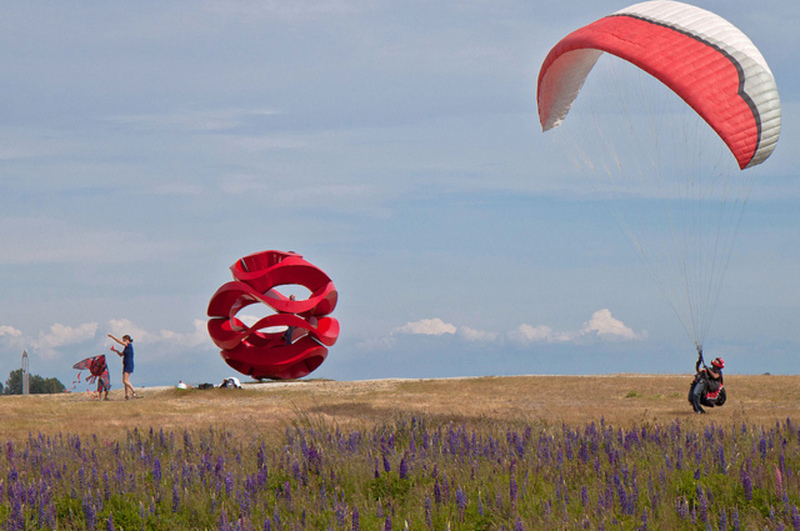 Whether it’s building a driftwood fort on the beaches of Garry Point Park or scaling a ship inspired play structure at Steveston Park, there are limitless opportunities to get outside and enjoy some good old fashioned playtime. For the history buff or homeschooling family, Steveston offers a unique viewpoint into the past of Westcoast fishing with many affordable (or free!) heritage sites. 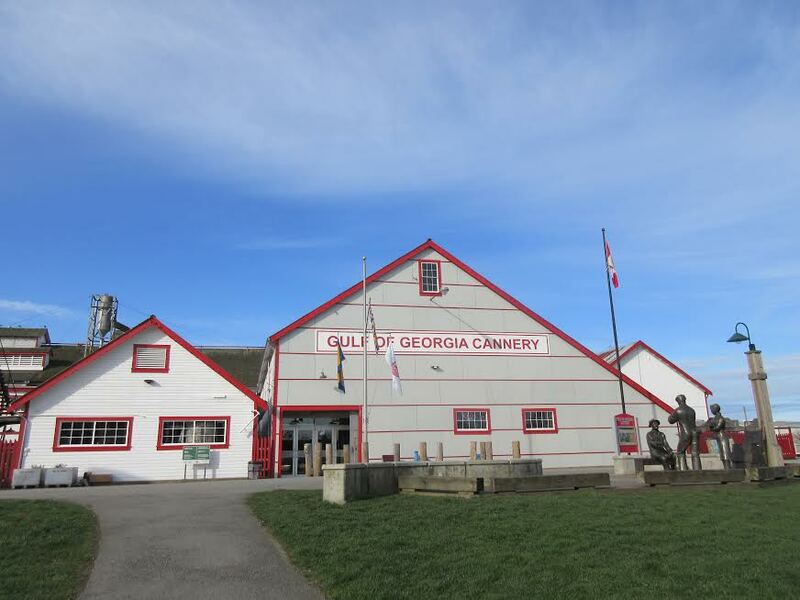 Check out the Gulf of Georgia Cannery National Historic Site, the Steveston Interurban Tram, the Steveston Museum or the Britannia Heritage Shipyards for a window into history. Friendly and charming, with many businesses owned by locals, it’s a great way to browse away an afternoon. Try some bierbeisser, a wonderfully un-spicy German pepperoni at D Original Sausage Haus then hit Sinfully the Best, a local chocolatier for beautiful and decadent handmade chocolates. 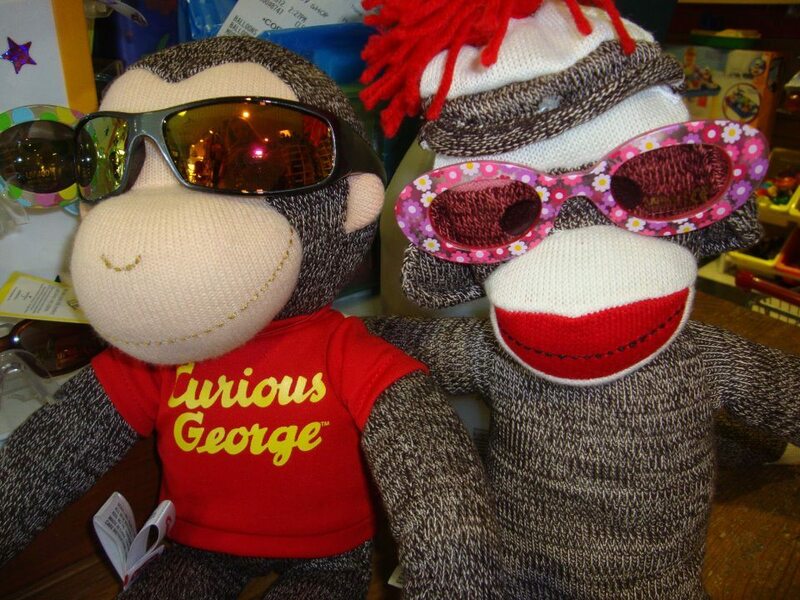 Splash Toys offers a wide variety of retro toys, science kits, board games, puzzles and classic favourites. Don’t miss The Candy Dish, an old-timey candy store with homemade fudge, and its neighbour, Steveston Village Maternity, a great place for both moms and babes. 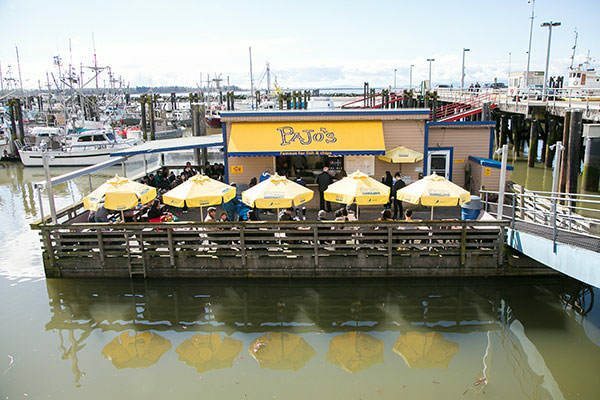 All restaurants welcome kids and families, but here are some regular favourites: Steveston Pizza for great pies, Pajo’s for fish & chips, Britannia Brewing Company for local craft beer and the Blue Canoe for best patio. Whether to eat, play, shop or learn, there are limitless ways for families of all ages to enjoy this historic corner of the Lower Mainland. Next PostHop on over to Wesbrook Village for FREE Easter fun! Hop on over to Wesbrook Village for FREE Easter fun!